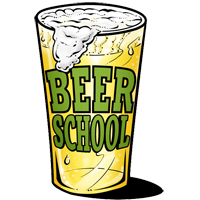 beer school » Blog Archive » T2T is now! Saturday November 21, 2009 is here. I’m packed. 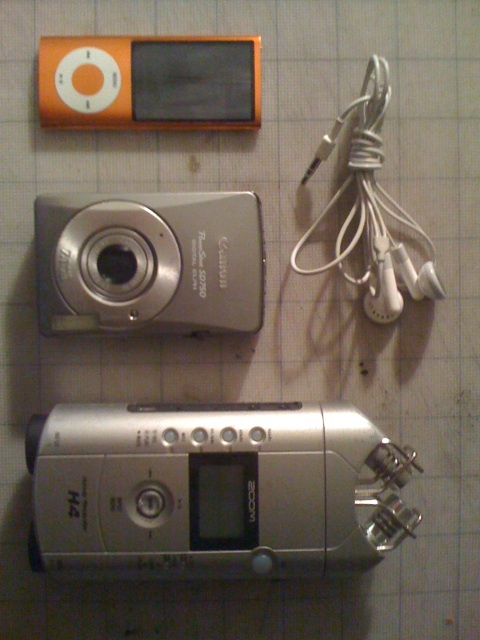 the camera is charged, the SD cards are empty, my iPod is shuffled and the H4 has new batteries. but best of all the boarding passes are printed. all that’s left is to go. 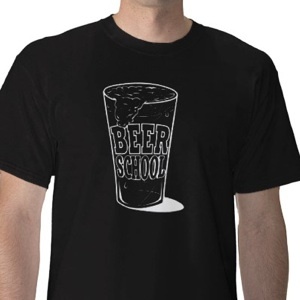 maybe we’ll see any of you tomorrow at the Toronado San Diego from around 1PM until 5PM. we’ll make a stop into Hamiliton’s on our way back to the airport which will take us to 6PM. then it’s a bus to the jet to the BART to the 22 to the 547. T that is. funny about flying. I haven’t flown in over a year. I hate flying because of the stupid that it’s become. I hate that you have to get there early. hate that you can’t take things. hate that it’s not the glamorous that it once was. everything is a hassle from the lines to the exit at the other end. oh yeah, and then there’s that stupid list that they keep track of that sometimes makes things odd. maybe my lack of participation will have changed things. guess we’ll see. here’s the gear I’m bringing along. all of it records in some kind of different way. the quality is everything from NPR like to ready for YouTube. should be fun documenting the there and back. I can’t wait.